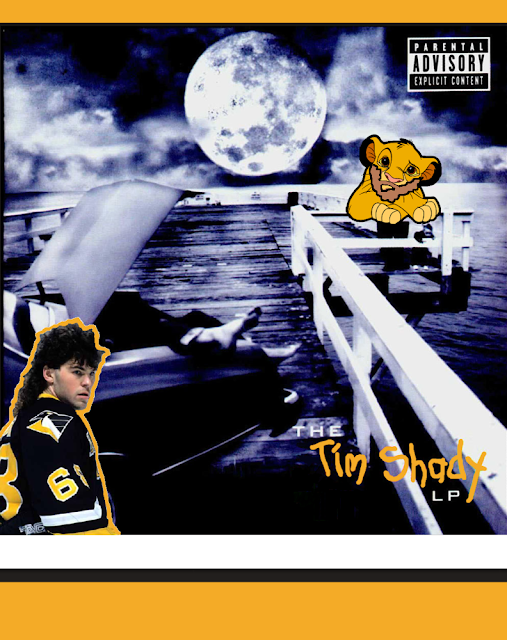 This is a brand new song by our friend Tim Shady. You can follow him on twitter @timmshady! He does all kinds of songs, parodies, and poems all about this magnificent team. A lot of you, want to test me, what you thinking?